Marysol Encarnación is a recent graduate from the Department of International Health at Johns Hopkins University in Neuroscience. She is passionate about mental health and wants to develop interventions for vulnerable communities in low-income settings. 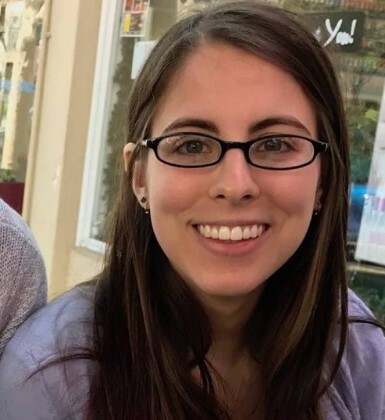 She has worked with Latino populations most of her life, having volunteered for Education Based Latino Outreach in Baltimore, raising money for families in Peru, and now dedicating her summer to COPD research in peri-urban areas of Lima, Peru.